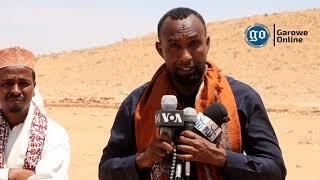 GAROWE, Puntland- Puntland state lawmaker, Abdikarim Husain Gure “Sha’aur” was reported to have donated money he received along with other state MPs from Puntland government, Garowe Online reports. Close sources revealed that Puntland government have previously agreed with the state Parliament to make payments if Parliament endorses all deals signed with foreign companies with no obstruction. Last week, majority of the state lawmakers have overwhelmingly voted in favor to pass all agreements. 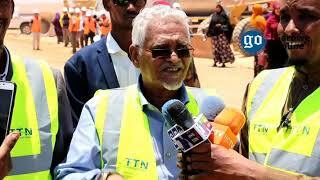 Subsequently, each MP was handed out an amount totaling $ 28,000 from Puntland government. 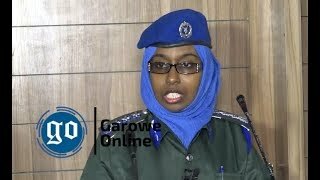 However, state MP Sha’aur donated the money to the Police forces in Mudug region. In an interview with GO, lawmaker Sha’aur confirmed the story and revealed that he decided to allocate the money to the Police forces who didn’t receive any government salaries or welfare in the past months. “Since the money that was distributed was taken from the public fund, I decided to give it back to the public, and after assessing the needs of the security forces, I realized they worth it,” said the lawmaker. 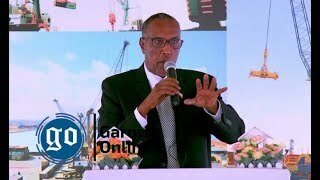 Last month, Puntland state Parliament passed no confidence vote against state’s cabinet ministers, following dispute between Puntland President Abdiwali Mohamed Ali “Gaas” and Parliament over payments. So far it is unclear if other MPs will follow the footsteps of MP Sha”aur who donated the money to the Police forces, but sources indicated that the Parliament has resented Sha'aur move. 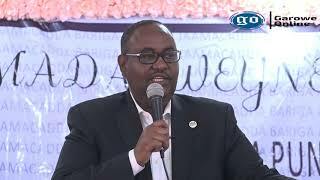 Puntland Parliament is scheduled to take a vote on the new cabinet minister that President Ali will appoint in the coming days before bringing it before the Parliament for endorsement. Several ministers are expected to return in the new line-up, despite that state Parliament has passed no confidence vote against them recently. 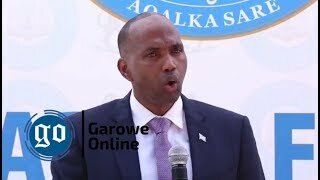 GAROWE, Puntland- The state Parliament of Somalia’s semi-autonomous region of Puntland, has voted to approve the creation of 4 new districts in various parts of the state, Garowe Online reports.